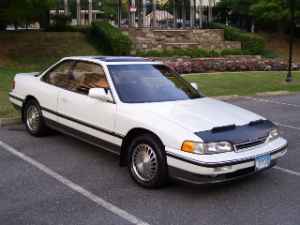 1985 Honda Accord Hatchback: Love the 1980s? Have I got a car for you!! For some, the 1980s were a time of opulent excess, Reaganomics, and Gordon Gekko. For the vast majority (or as we call them these days, the 99%) they were a time of high interest rates, a substandard American automobile industry, and inflation out the wazoo. 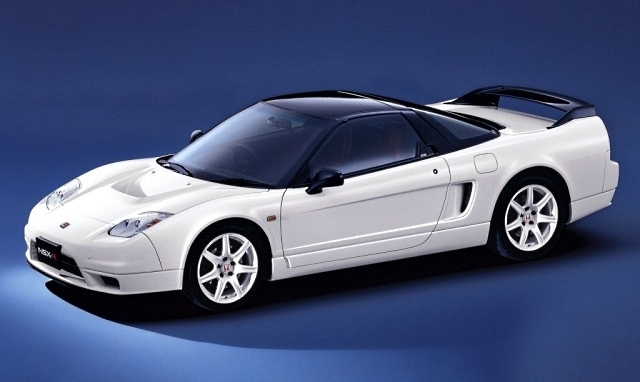 For those 99%ers, automakers like Honda provided some relief from other stresses in the form of well-engineered, solid, reliable cars some of which were fun to drive while others started down the path of luxury that would ultimately lead to entirely new brands like Acura and Lexus that would end-up taking huge market share away from the German luxury leaders. 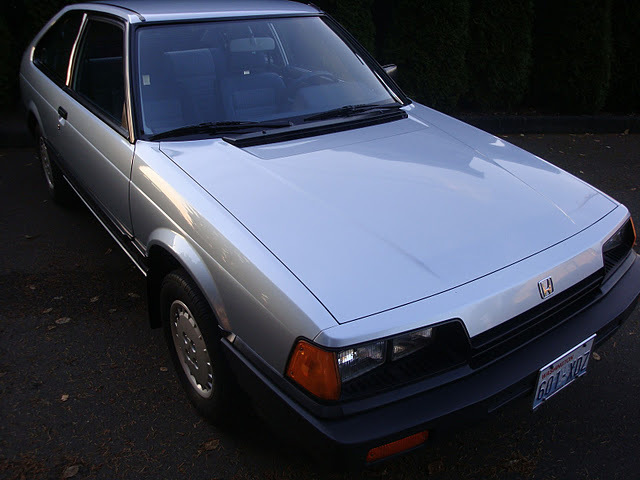 This 1985 Honda Accord is simple – it has no AC, no radio, no sunroof, manual locks and windows – but is also in amazingly clean condition that would suggest mileage more along the lines of 40K than the still-low 73K it has. 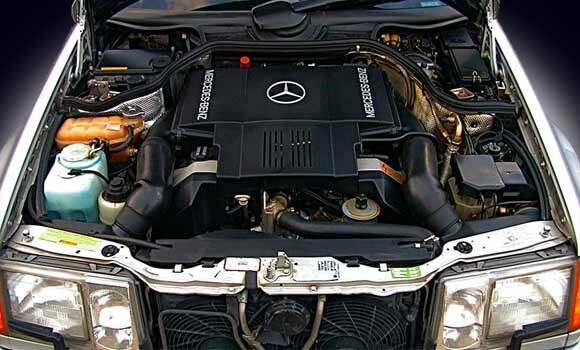 Find it here on eBay in Auburn, Washington with a buy-it-now price of $6,500.